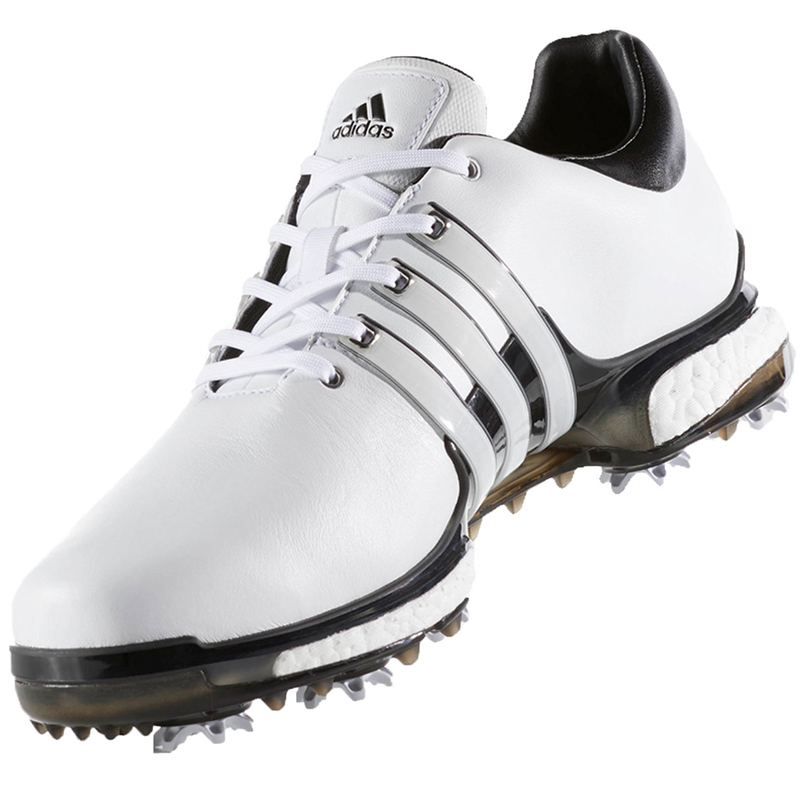 Golf shoes are essential in order to be able to perform optimally on the golf course. 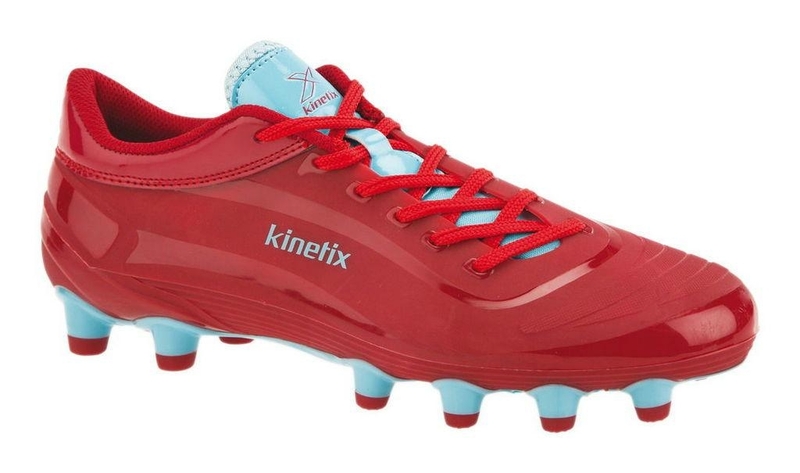 They are to give the player a good foothold, which is important for getting the best power transfer to the ball. 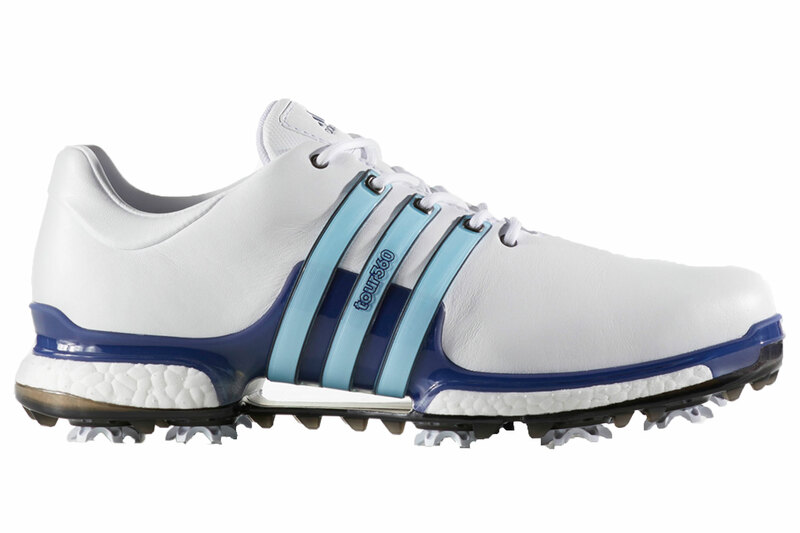 Golf shoes has over the last years, been in a fuming development. 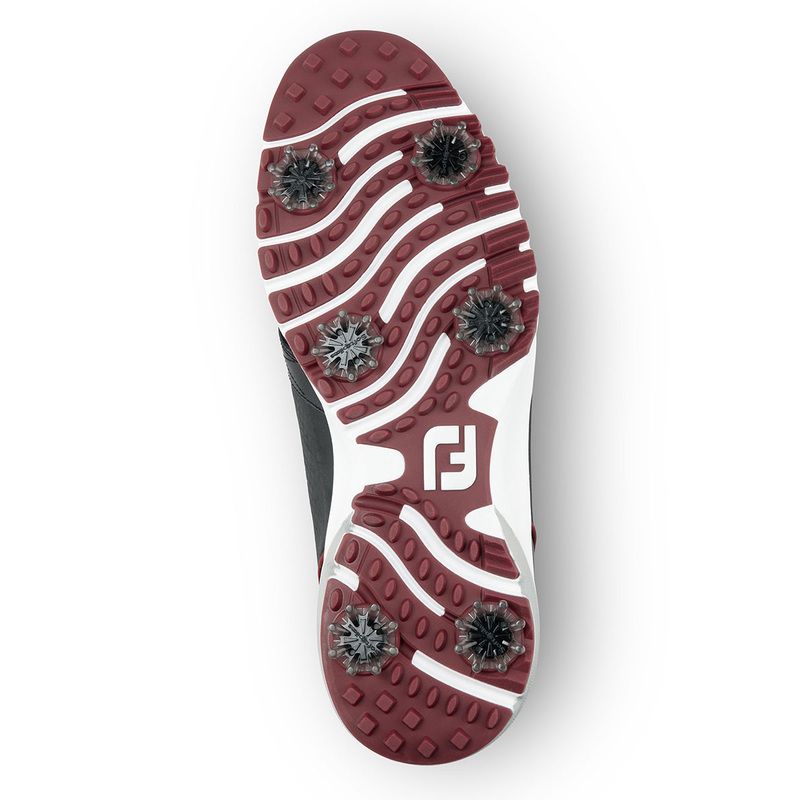 In the past, the main focus was primarily on having a good foothold, here used to soft spikes and shoes were relatively rigid. 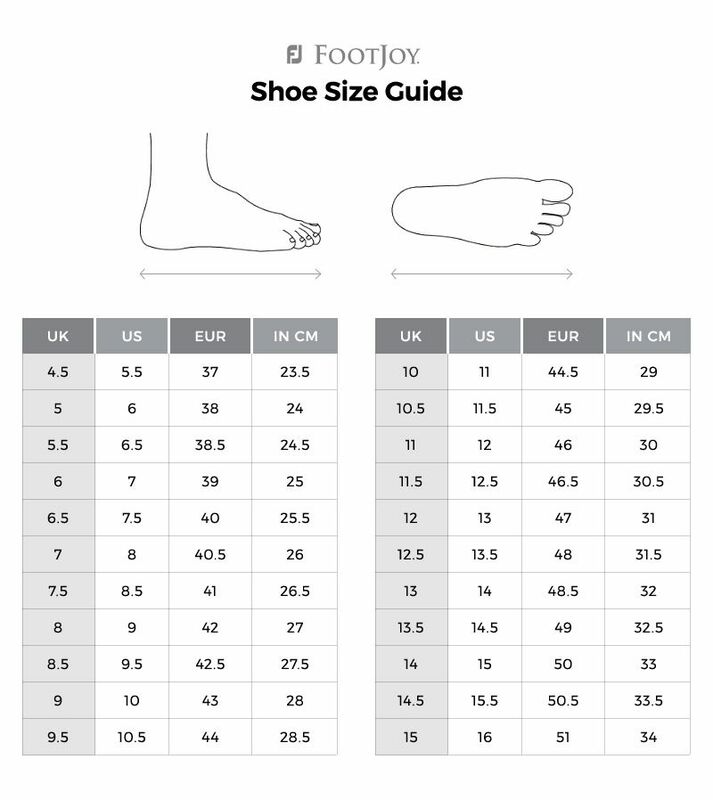 Today, there are been developed functional soles, as both are extremely comfortable and at the same time provides a good grip. 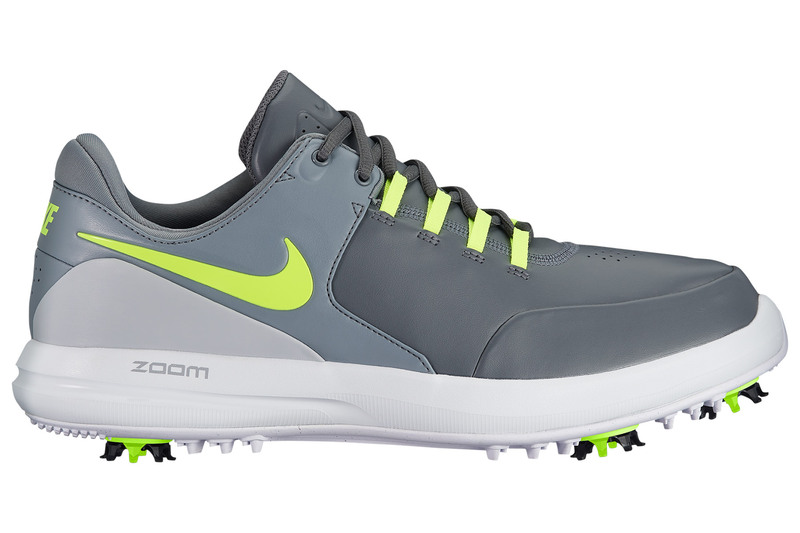 Special models such as the Ecco street and Nike Lunar hitter. 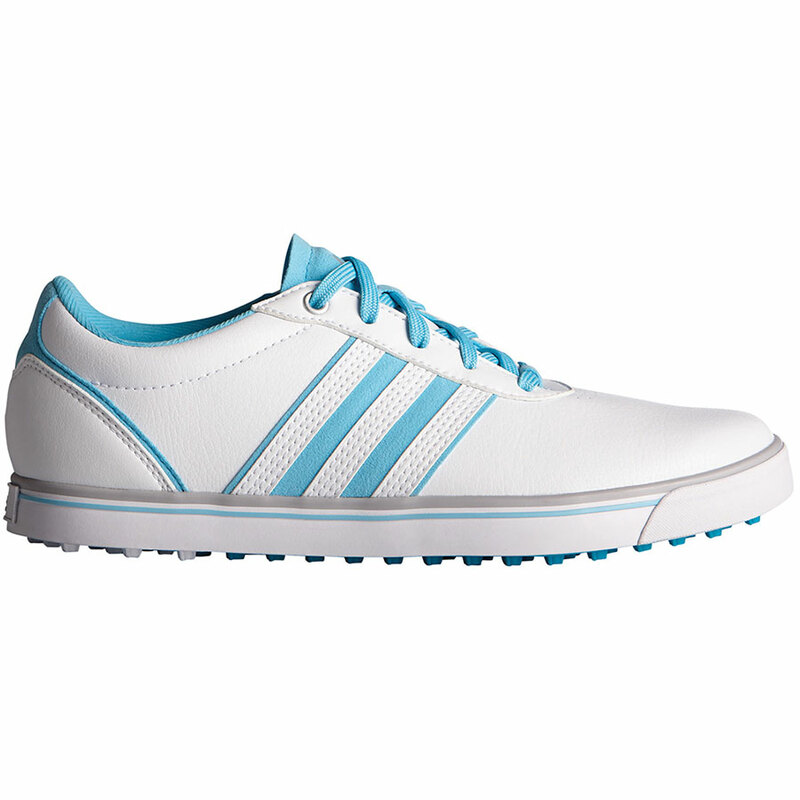 They are without soft spikes, but have a nubbly sole, therefore they can also be used as sneakers for everyday life. 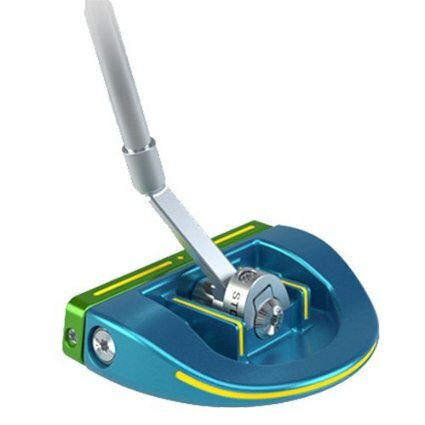 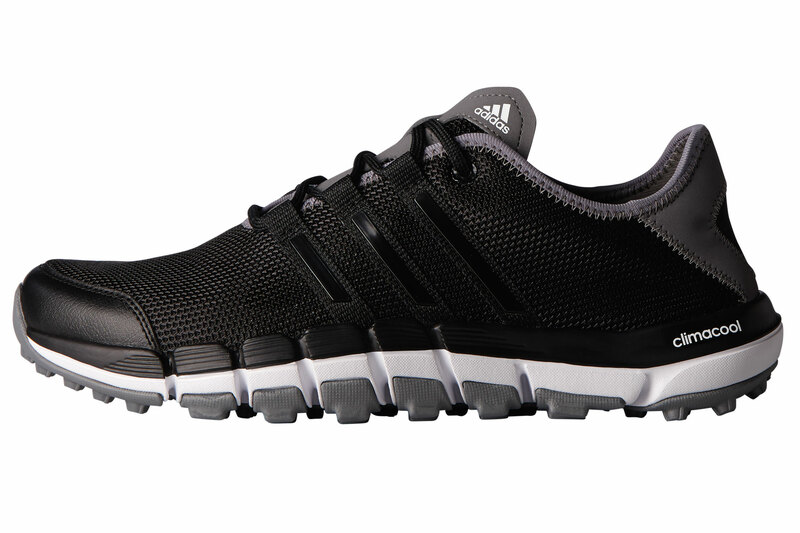 There is a greater extent come focus on comfort, combined with an optimal performance. 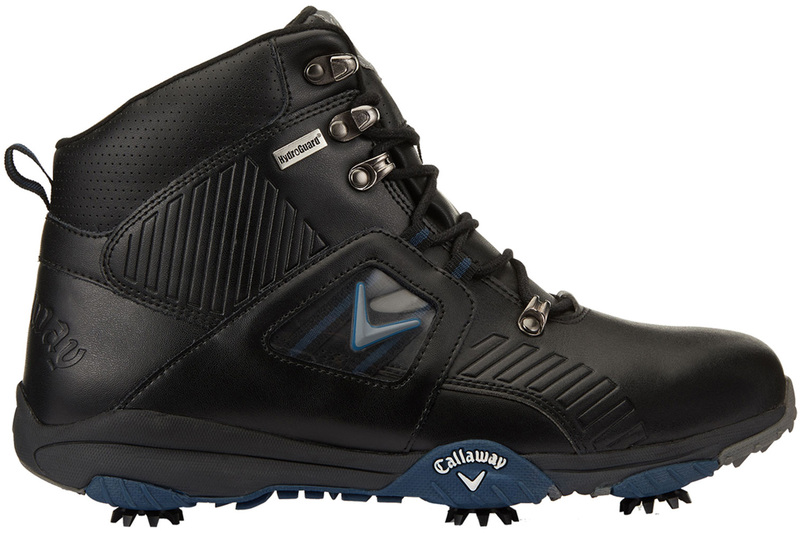 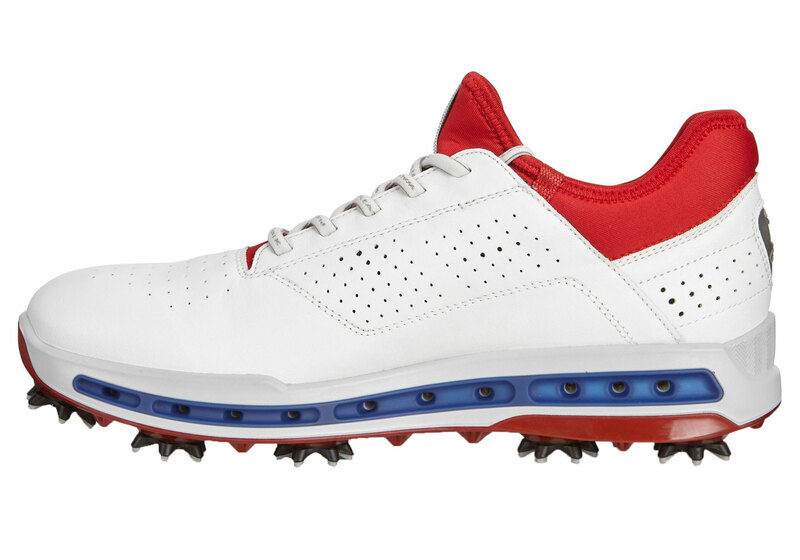 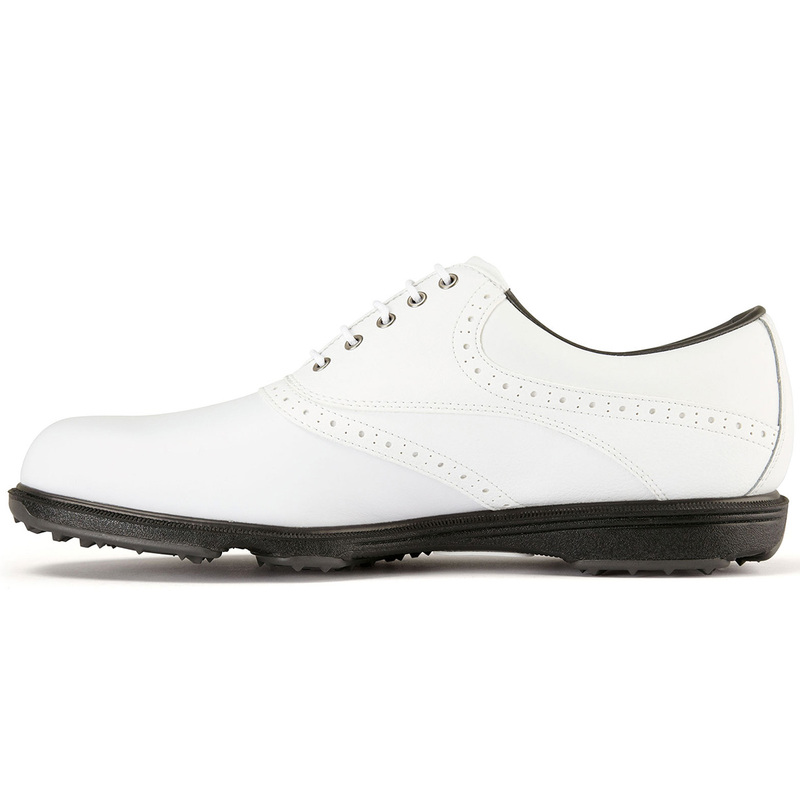 Since one can play golf all year round, it is important that we have a golf shoes that are as versatile as possible. 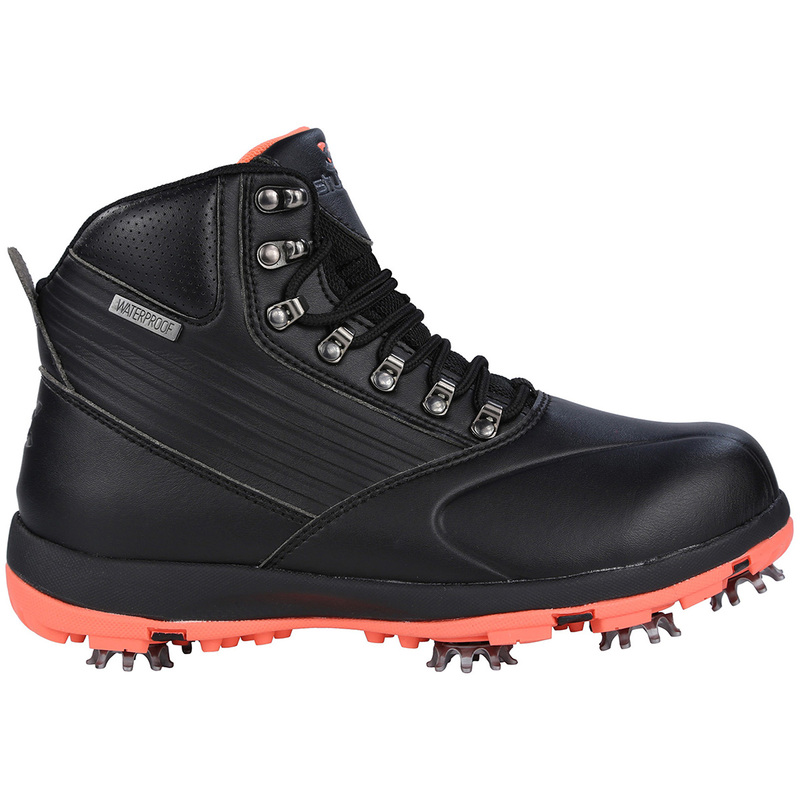 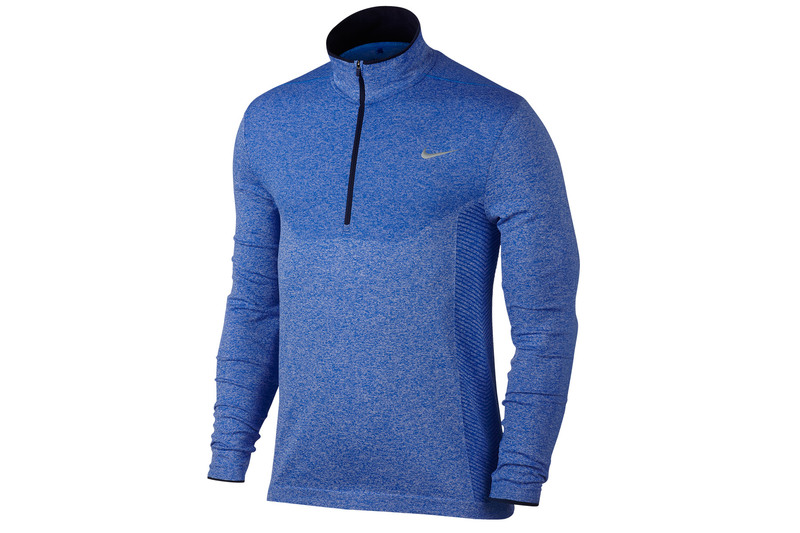 It must be waterproof and breathable, they are therefore often with Gore-Tex or Proofguard membranes.